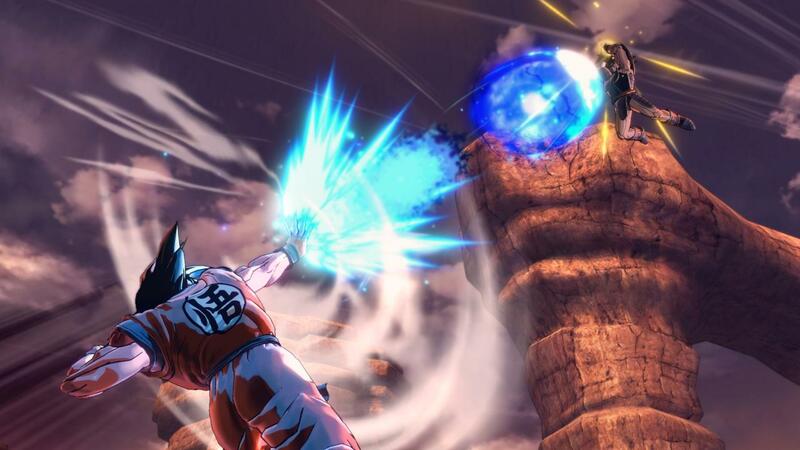 Last week, all those who pre-ordered Dragon Ball Xenoverse 2, the new entry of the series launching soon also on PC and Xbox One, have been able to try out the game with a closed beta. Starting today, however, all PS4 owners can finally try out the game before release. The Dragon Ball Xenoverse 2 open beta is now live across all regions on PlayStation 4. To access it, players only have to download the beta client, which is 6.2 GB big. The open beta will be available until Monday at 1am PT/4am ET/10am CEST. On a related note, Bandai Namco recently released a new Dragon Ball Xenoverse 2 trailer, which confirmed that Dragon Ball Super’s Goku Black will be included in the soon to be released game. Earlier this week, several Dragon Ball Xenoverse 2 gameplay videos taken from the closed beta have emerged online, showcasing all the included Parallel Quests and more. Among the game’s Parallel Quests there will also be some remastered quests from the original game, which have been reworked to accommodate some of the new gameplay mechanics. More Dragon Ball Xenoverse 2 footage emerged online even before the closed beta, showcasing some of the game’s new features such as the new hub city and some sequences taken from the Story mode.